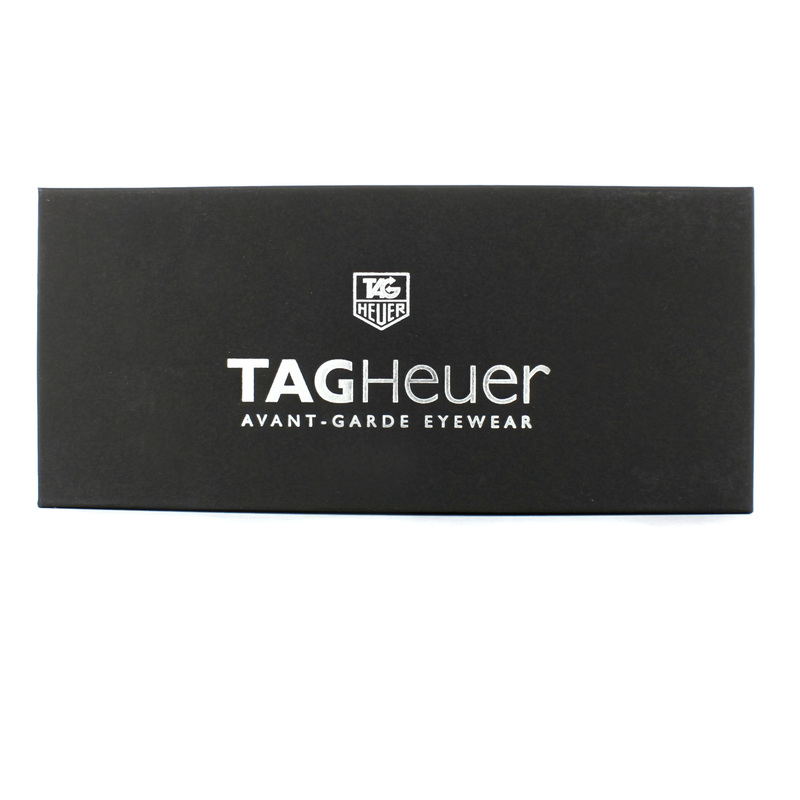 Tag Heuer Sunglasses come with a Tag presentation box with Tag branded case and cleaning cloth and information pamphlet. 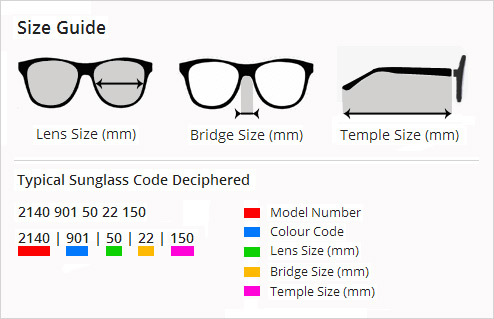 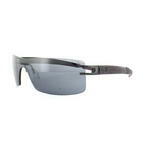 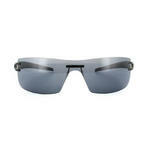 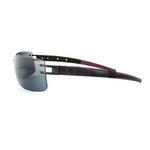 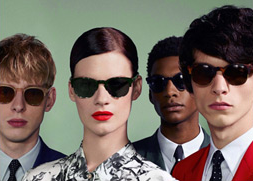 Tag Heuer L-Type LW 0451 Sunglasses are a featherweight frame with the carbon fiber and titanium body construction. 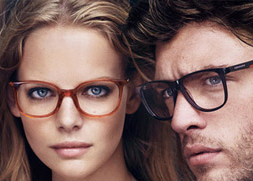 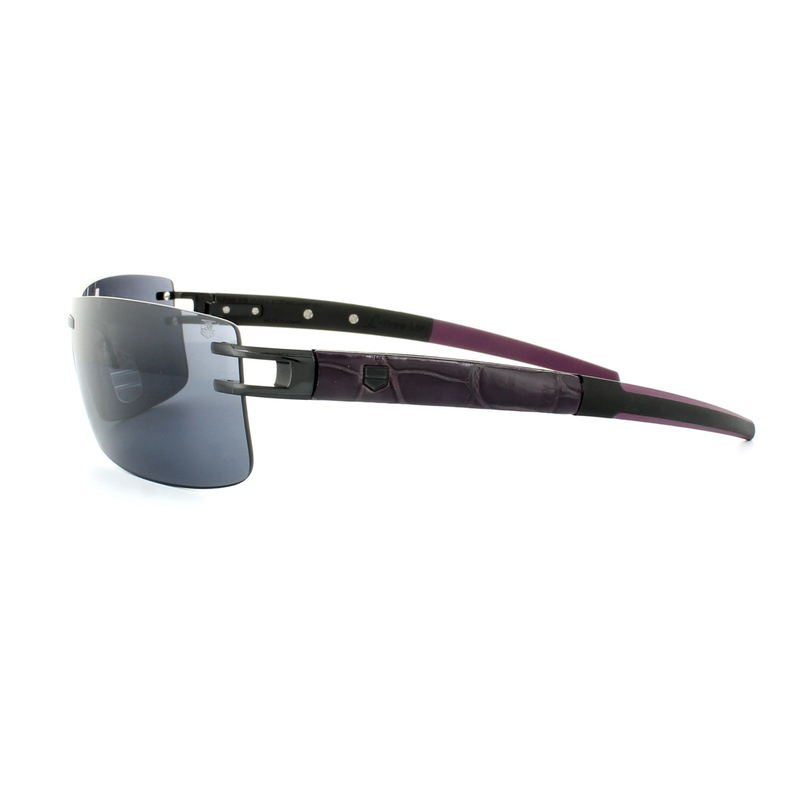 The leather temples are luxurious and soft with soft touch elastomer on the inside for supreme comfort. 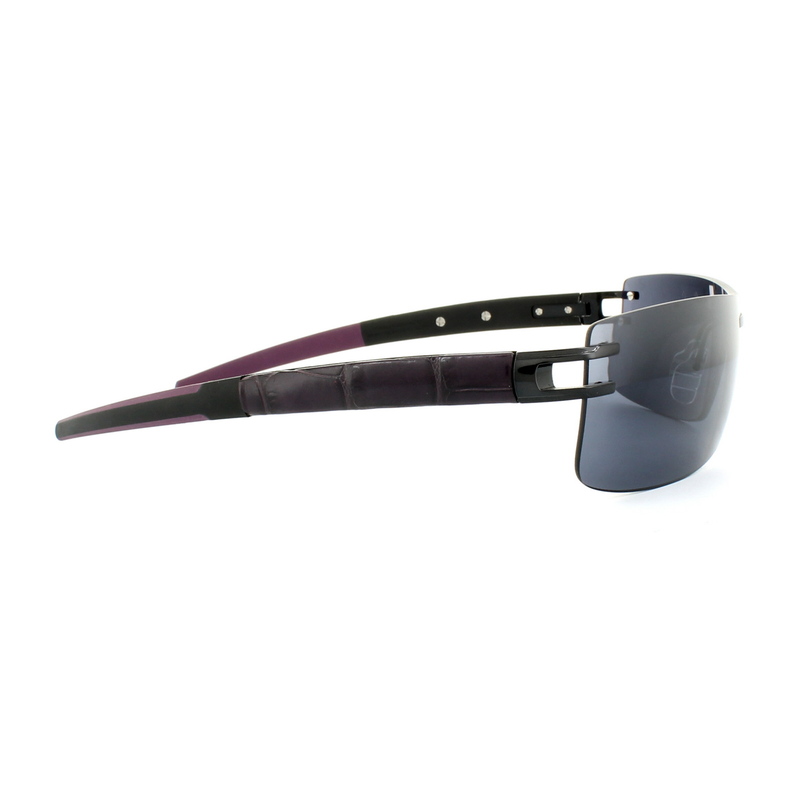 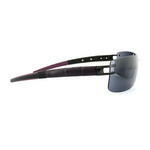 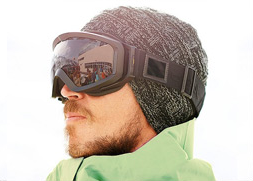 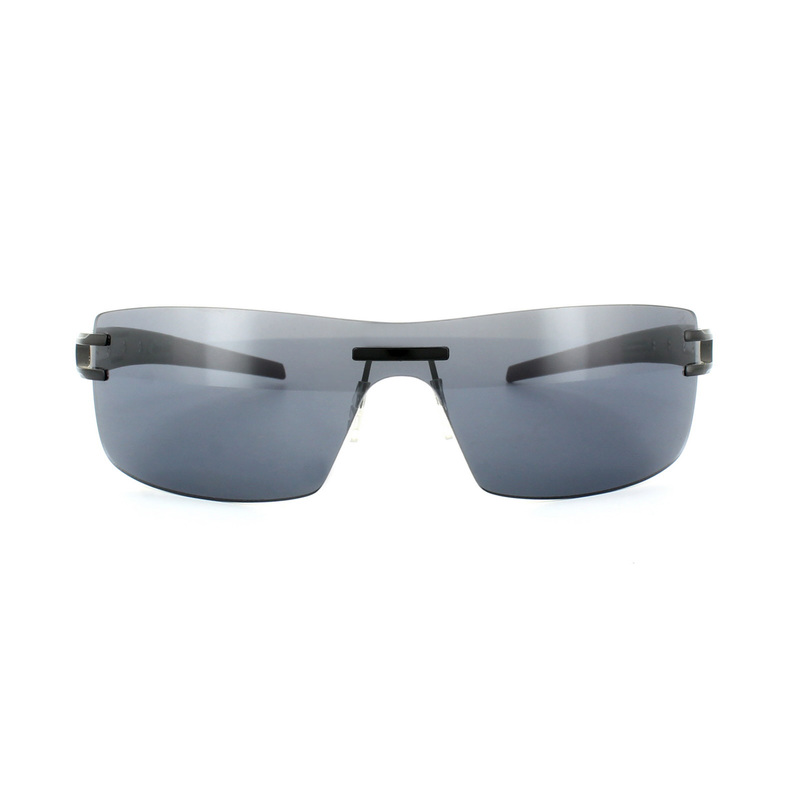 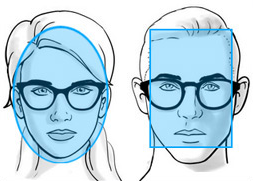 Autoflex pads and auto-adjustable temples complete these awesome sunglasses.